Do you feel like really romancing your sig-o in a big way for Valentine’s Day this year? No? Me neither. Big romantic gestures ain’t my thang. But, little things that make my hubs feel special? Yeah, I can do that. I actually love to do that. So what’s on the docket this year? I’m thinking I’ll make his favorite dinner (it’s a tough one: lasagna), make his favorite dessert (also easy: he doesn’t really eat it), and play some of our favorite tunes. It’s going to be really special because Ellen will be there and will probably need a bath after eating pasta sauce and then she will demand we read Sugar Would Not Eat It 5,000 times before bed. Can you feel the love? The songs were super painless to add to the phone. Of course I could have plugged in my phone and added music the normal way…. but I decided to save some space and use Microsoft’s Skydrive. It’s a cloud. What is the cloud? Where’s the cloud? Are we in the cloud? I’m digging the cloud. One drawback is that you’re only able to play one song at a time and there are almost no features for playback control. Luckily, there are some great 3rd party apps. 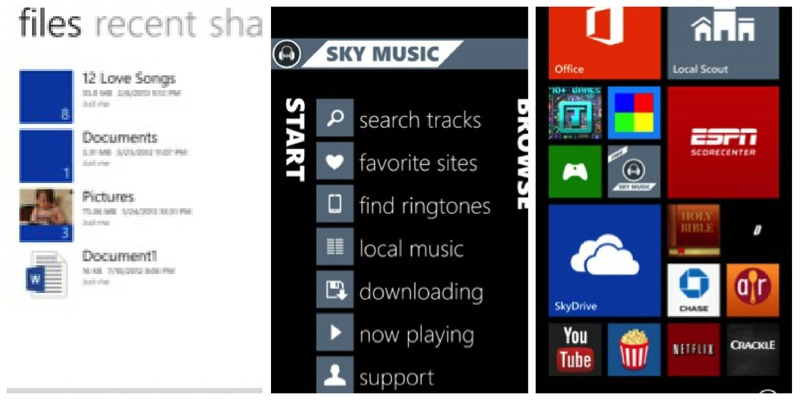 Download a free app called Sky Music that enables you to play music from Skydrive – and it looks prettier too. 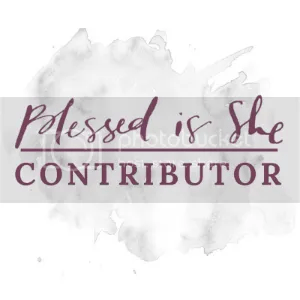 Isn’t that what matters? Yes, I got a free phone. Yes, my opinions are my own. Well, “our” song is Mel Carter’s ‘Hold Me, Thrill Me, Kiss Me,’ so I can say we don’t puke to that. Otherwise, mushiness is generally frowned upon in these parts. But there’s quite a few older Motown songs that would probably fit the bill. I for one, don’t find Stevie Wonder too sappy, but maybe by admitting that, I’ve totally lost all street cred. True. Coming from Detroit, Motown is a fave of mine. Mike (who is also from that area), asked me after we got married, “Who is this Motown band that sings all of these classic songs?” It’s not a band, dear. My “old” fav is our wedding dance song by Anne Murray, “Can I Have this Dance for the Rest of my Life?” and my “new” fav is Rod Stewart’s version of “Have I told you lately” . He’s an oldie but a goodie!